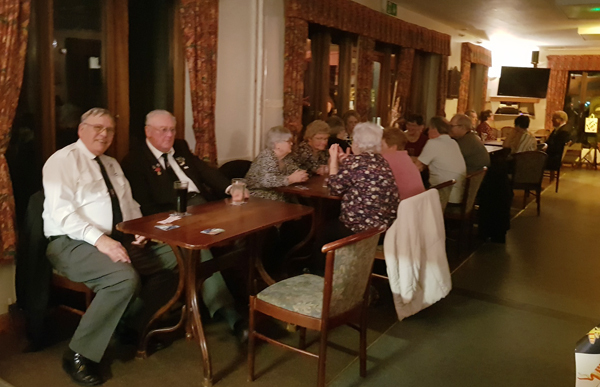 Shipmates from Royston and District Branch enjoyed a social evening, along with shipmates from Haverhill RNA, at the Eternit Sports and Social Club near Royston. 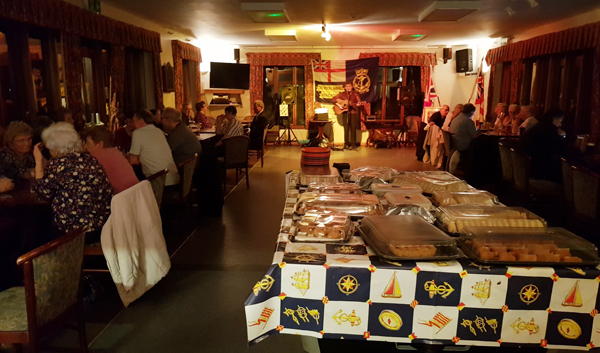 With a buffet, raffle and of course some Rum, a great evening was had by all. 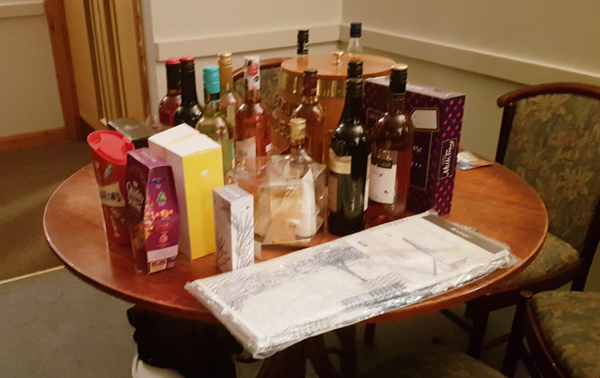 The proceeds from the raffle were donated to RNA Haverhill’s club charities: the RNLI and LUPUS. 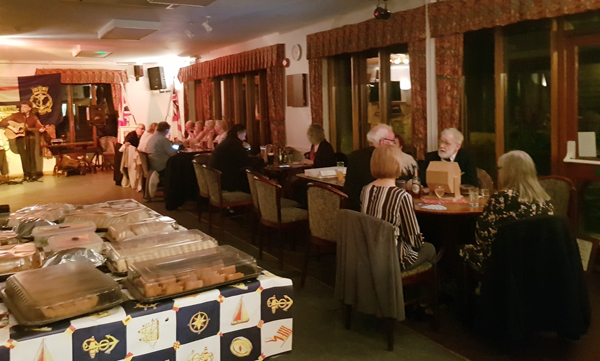 Shipmates are now looking forward to the next social, a BBQ which will be held on the 13th July 2019 at the Eternit Sports and Social Club. For other shipmates interested in joining Royston Branch, or for further information, please contact their Branch Secretary, S/M Graham Parry.